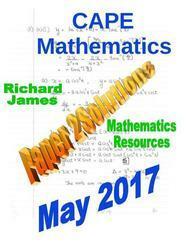 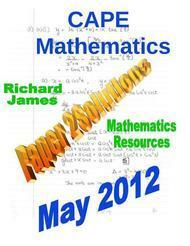 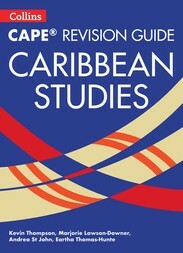 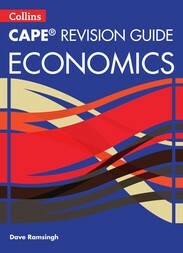 Collins CAPE Revision Guides focus on the content and skills students need to master for success in CAPE examinations. 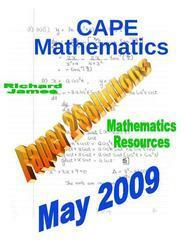 They cover all aspects of the syllabus and provide excellent help with exam preparation. 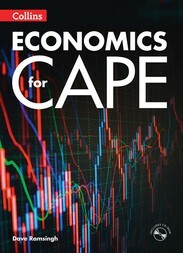 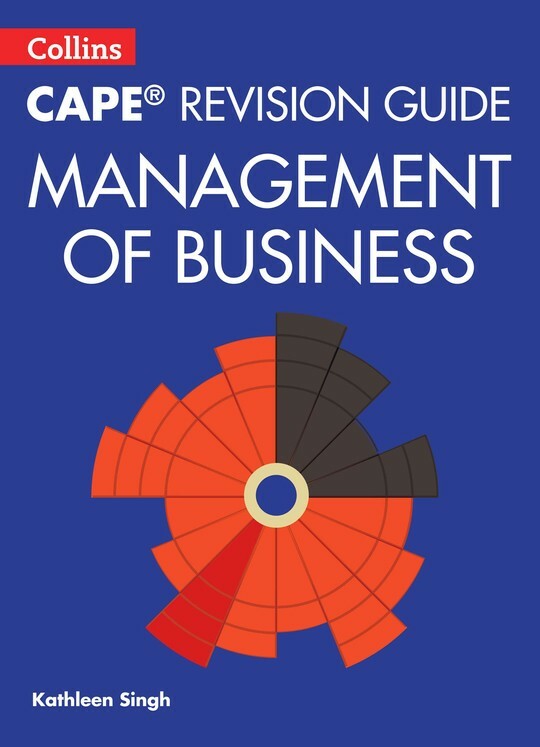 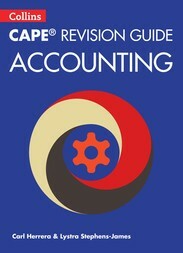 Collins CAPE Revision Guide MANAGEMENT OF BUSINESS is an essential exam prep title for all students sitting CAPE MOB.